My clients benefit from my knowledge, integrity, and a wealth of experience and thorough understanding of the Real Estate market. Whether you are selling, buying or simply investing, I will provide you the very best service every step of the way. Contact me at paigeoeding@cableone.net or call 208-940-0403. I look forward to helping you! 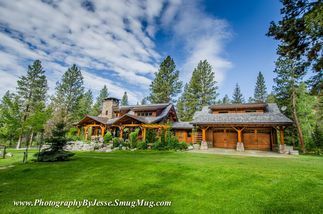 Remarkable, Luxurious Log Home on 38 Stunning Acres! 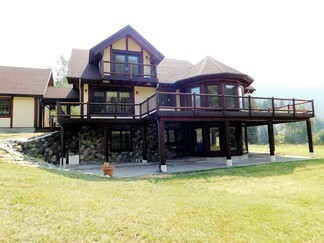 Immaculate, Custom Home on .59 acres with Views! 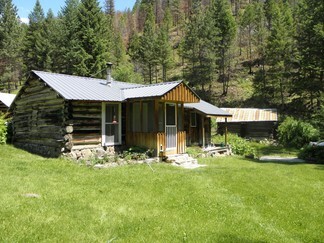 Custom Log Home on 9 irrigated acres with creek frontage! SOLD! 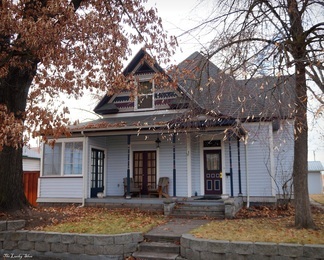 Charming Victorian Home on Corner Lot! Personality Plus! Price Reduced! Architectural Delight! A creek runs through it and it borders Public Lands! 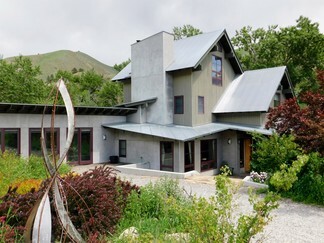 44 irrigated acres and Gorgeous Home overlooking 4th of July Creek! 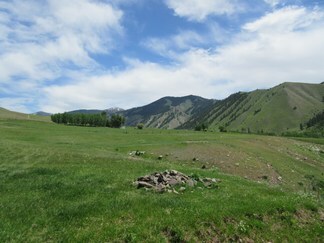 Borders the North Fork of the Salmon River! 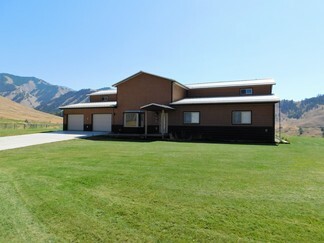 Gorgeous, custom home on 15.89 irrigated acres! SOLD! 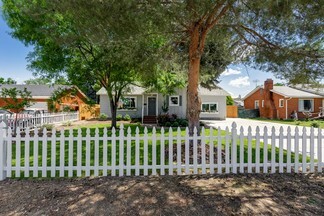 Meticulously Remodeled Home! 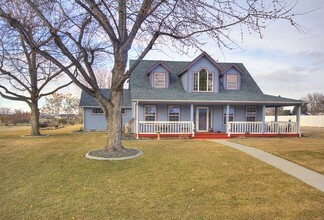 Impressive, custom interior in quiet neighborhood! Extremely Motivated! 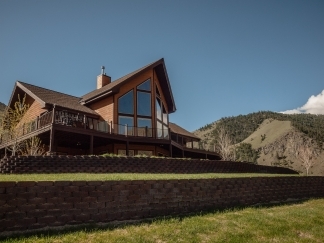 Gorgeous Custom Home on 150+ acres bordering Public Lands and the Salmon River! 32 water righted acres bordering Public Lands! 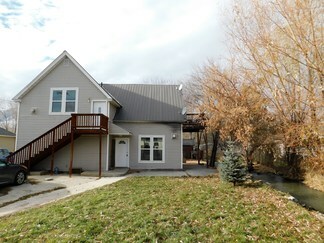 Duplex on the Creek! Good income! I was looking at an undeveloped lot in Donnelly and Paige was the seller's agent. From my first text (on a Sunday, no less! ), Paige was always available to answer any questions, responded quickly and was most professional. She was immensely helpful throughout the process, even giving me an update lot conditions as she retrieved her For Sale sign. I would utilize her services again without hesitation!